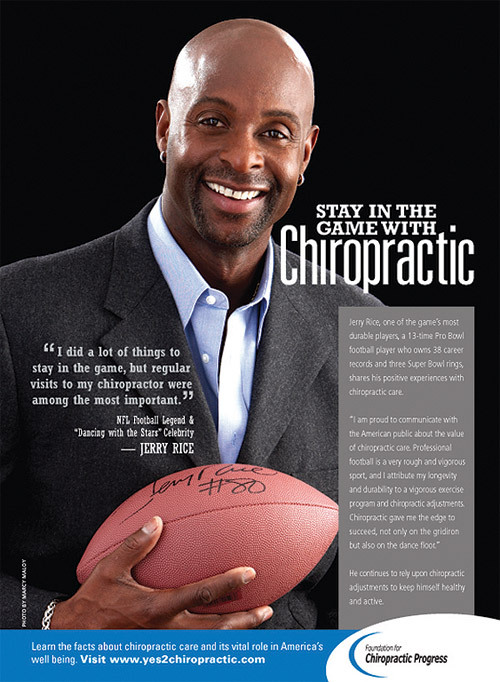 Famous Athletes Utilize Chiropractic! Today, many athletes are discovering the relationship between proper spinal mechanics, alignment and their own level of achievement. Athletes like Tiger Woods, Michael Jordan, Kareem Abdul-Jabbar, Lance Armstrong, Nolan Ryan, Muhammad Ali, Carl Lewis and Roger Craigare just a few of the growing number of current and former professional and world-class athletes who realize the value of proper structural alignment and balance in their bodies. They have learned through their own experiences what research has proven; through Chiropractic care, one can demonstrate faster reaction times, better balance, improved coordination and increased muscular power. Athletes under Chiropractic care also have greater flexibility and stamina, and they recover from injuries faster than those not under Chiropractic care! Athletes have special needs and Heathrow Chiropractic understands the specific nature and requirements needed to help you perform optimally. Whether it's during the season or in the off season, Chiropractic care is becoming the competitive advantage that many athletes are now seeking. When your body is in better alignment, your nervous system is finely tuned, all pistons are firing!!! This leads to better performance, fewer injuries and quicker recovery. A study conducted in 1991 indicated Chiropractic care might improve athletic performance by as much as 16.7% over a two week period. The report also concluded that subluxation-free athletes react faster, coordinate better, execute fine movements with improved accuracy and precision, amounting to an overall better athlete. Top professionals in every sport are under Chiropractic care to increase health and performance. If professional and world-class athletes benefit from Chiropractic care, so can you! 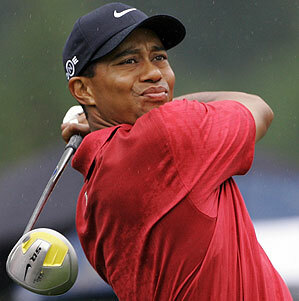 Tiger Woods "Being a chiropractic patient has really helped me immensely." "...seeing a chiropractor on a regular basis has made me a better golfer. I've been going to Chiropractors for as long as I can remember. It's as important to my training as practicing my swing." . .
"Lance Armstrong said that he could not have won without his Chiropractor's help. 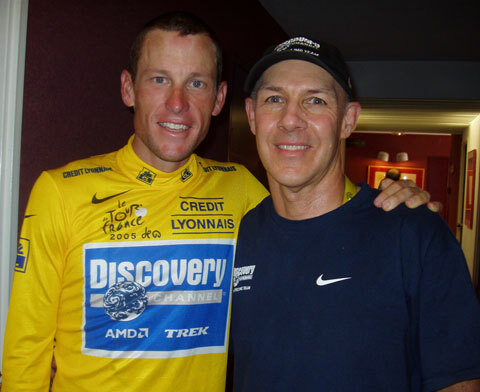 Quoted from his book,Every Second Counts,"The guy who put us all back together was our chiropractor..."In another interview, Lance says"The Chiropractor is the most important person on the team staff. "Little Known Fact: Lance pays his Chiropractor to travel along with them to every race! Lance is seen here with his Chiropractor, Dr. Spencer. Arnold Schwarzenegger"I am very fortunate to have, so-to-speak, my in-house Chiropractor, Dr. Franco Colombu, as my own personal Chiropractor. So, I visit Franco regularly, and he comes over to my house. He adjusts my wife, my kids, me, everybody gets an adjustment. And we feel always great when Franco leaves. Even when I have athletic injuries, he's always there for me, and helps me. So it's really terrific, and I know that first hand. That's why I always will be traveling around, all over the world, talking highly about the profession of Chiropractic. You Chiropractic Doctors are really miracle workers, and that's why it's really great to have you here, part of the Arnold Classic. 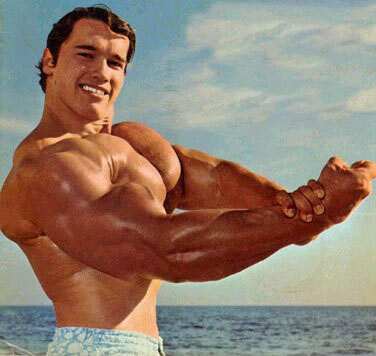 Because, like I said, the Arnold Classic and Fitness Weekend are about health and about fitness and preventative care." 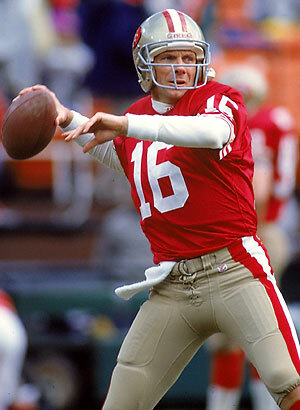 Joe Montana - All-Pro Quarterback"I've been seeing a Chiropractor and he's really been helping me out a lot. Chiropractic has been a big part of my game. Chiropractic care works for me. "Joe Montana, one of the most recognizable celebrity athletes, holder of four Superbowl rings, three Superbowl MVP's and Player of the Year in 1990 has just agreed to become the spokesperson for Chiropractic in the State of California.